Recent versions of regular Netflix Windows 10 app or web interface seem to miss some features present earlier, such as manual selection of particular stream quality. Some internet connections, although generally fast enough, may trigger Netflix automatic quality selection to show mediocre resolution even though the internet speed generally allows playing fullHD or 4k videos. Fortunately the Netflix plugin for Kodi media center allows you to still pick manually the quality of the stream, and having Netflix in Kodi in general is a good idea if you use Kodi anyway and have a Netflix subscription. 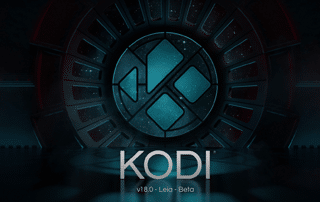 This should be a brief guide how to make Netflix work on Kodi 18 on Windows 10 platform. Making it work on Raspberry Pi 2/3 is going to be a bigger problem (read: forget about 720p and higher resolutions due to software DRM decryption by Widevine). Anyway, let’s go.